Next World’s Smallest Bananas ? Unfortunately, it is delicious. 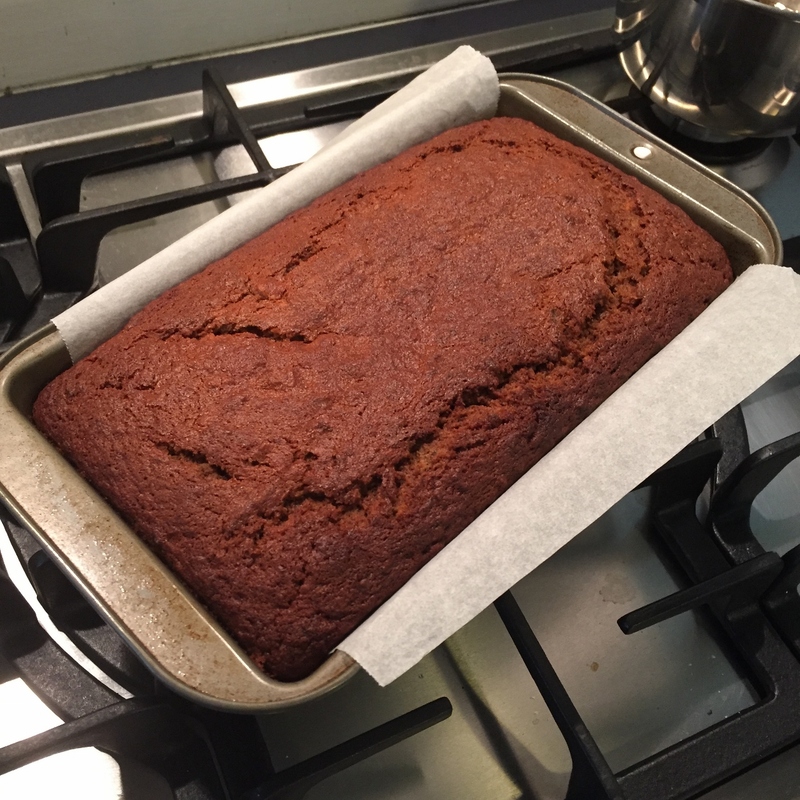 I’ve frozen the rest of the bananas so I can’t keep baking banana bread and then eating it!